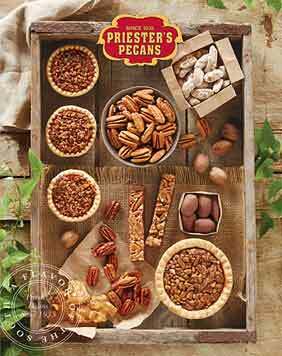 While different flavors and candy coatings are fun, sometimes pecans are best enjoyed the all-natural way. 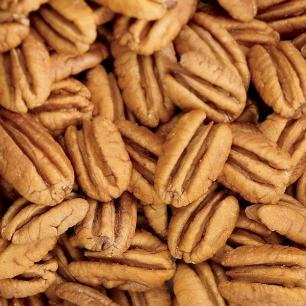 Explore our wide selection of raw pecans to satisfy your cravings for a traditional (and nutritious) Southern treat. 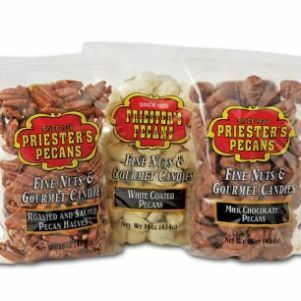 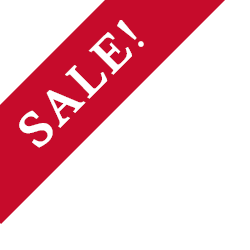 Purchase a small gift tin, tub, or buy in bulk with a 30 lb. 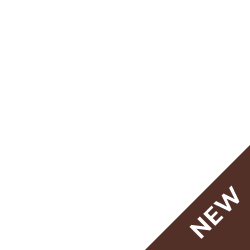 box. 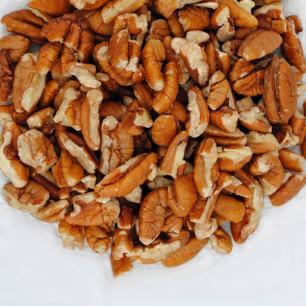 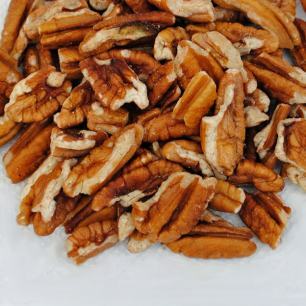 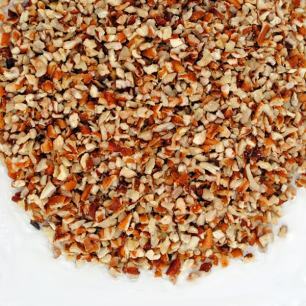 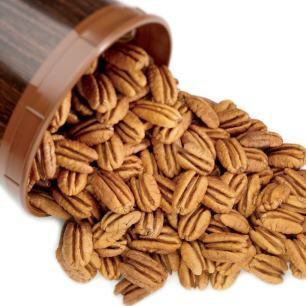 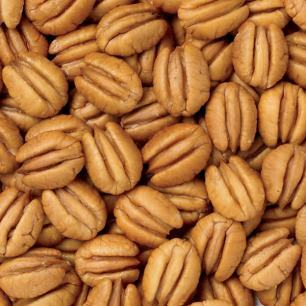 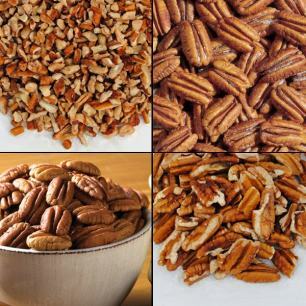 No matter how you plan to prepare them, we have you covered with shelled pecans in a variety of sizes and quantities. 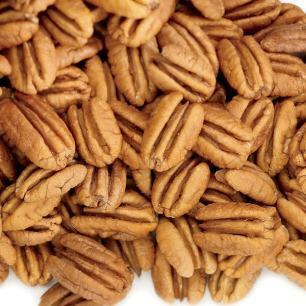 They're perfect for baking as an ingredient in a delicious holiday dessert, or just grabbing a handful to munch on. 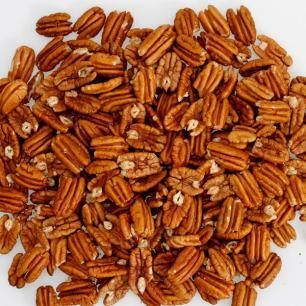 When Thanksgiving and Christmas come around, entertain your guests with a gluten-free snack they won't forget. 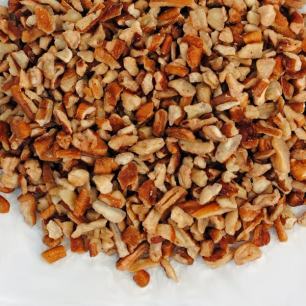 In the unlikely event you have any leftovers, store them in your freezer to enjoy all year long!